Products: Non-profit organization dedicated to increasing the participation of women and girls in outdoor activities. Claim to Fame: In the 10 years since SheJumps was founded, we’ve created more than 10,000 new opportunities for women and girls to get outside. The best thing about working at SheJumps is: We are powerfully driven by a team of more than 50 volunteers who passionately support our mission and vision to be a leading resource of outdoor education for women and girls of all backgrounds, races, abilities, and identities. When we’re not working, we’re: Outside, usually having an adventure full of laughs, high-fives, and new friends. What we’re reading: All the Light We Cannot See, by Andrew Doerr, Desert Solitaire by Edward Abbey, and White Fragility by Robin DiAngelo. Inclusion in the outdoors matters because: If we’re not being intentionally inclusive, then we’re being exclusive. SheJumps stands to build a bridge between individuals of all backgrounds and the outdoors: from conservation and environmental efforts to social justice, we believe healing, power, and community can be found outside. 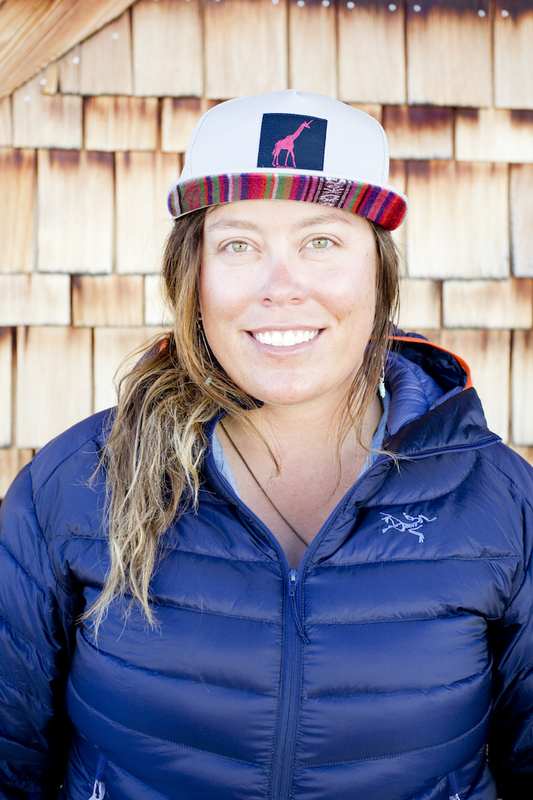 Five years down the line, it’s our hope that: SheJumps is known as an ally and driving force for change in the journey to diversify the outdoors. SheJumps will be known for its inclusive practices from our programs to our leadership.